How is it that people can still even try to argue on the basis of “faith” in this day and age?? In any sphere of life, it’s the EVIDENCE that matters. 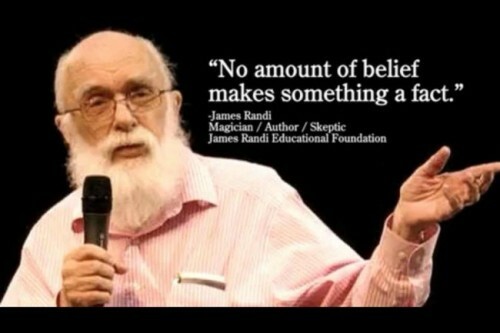 He was one of the first people I ever heard talk about atheism when I was a kid. He is missed!